Soothing skin for over twenty years, use this natural product for a wide range of skin needs. 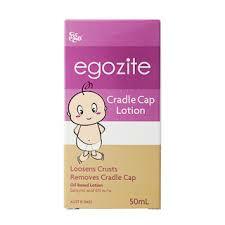 Suitable for skin with eczema. 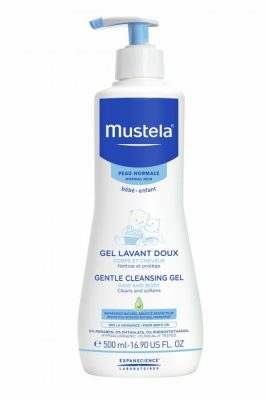 Gentle, low-foam cleansing gel for bathing babies and children. Suitable for bath and shower. Paraben free. Sulphate free. Artificial fragrance free. 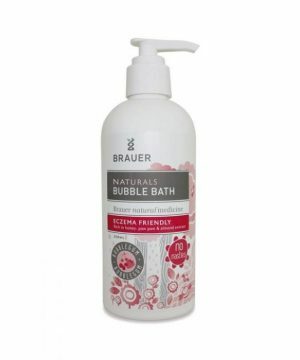 Gentle care for even the most sensitive skin, this low-allergy formulation is also suitable for skin with eczema. Aveeno Baby Soothing Relief Moisture Cream soothes and relieves even dry sensitive skin. Moisturizes for 24 hours. 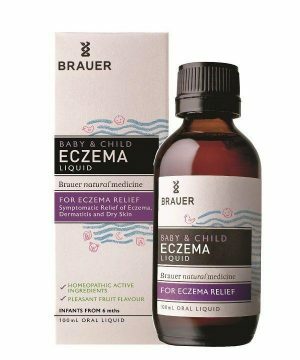 Brauer Baby and Child Eczema Liquid may help relieve symptoms of dermatitis, eczema, and dry skin. 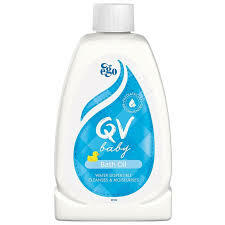 QV Baby Bath Oil cleanses & moisturises and is suitable for conditions such as eczema, dermatitis and psoriasis. It is suitable for use every day. QV Baby Gentle Wash is a non-drying, mild cleanser for hair and body that is suitable for conditions such as eczema, dermatitis and psoriasis. 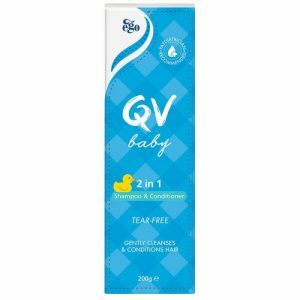 QV Baby 2 in 1 Shampoo & Conditioner is a gentle, tear-free foaming formula, suitable to use daily for cleansing and conditioning baby’s hair. An everyday all over moisturiser to protect against general dryness and rough or flaky patches. 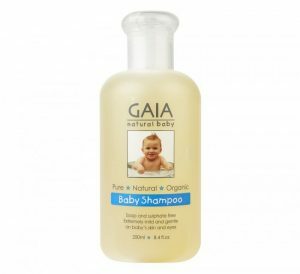 Extremely gentle on little scalps, skin and eyes, our nourishing shampoo cleanses your baby?s hair without stripping natural protective oils. 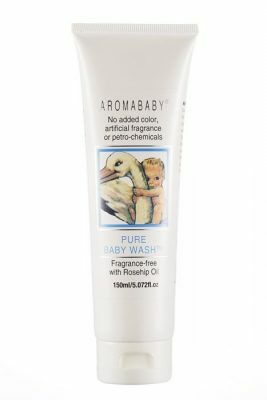 The added moisturising properties keep your baby?s scalp from becoming dry or flaky to minimise cradle cap. 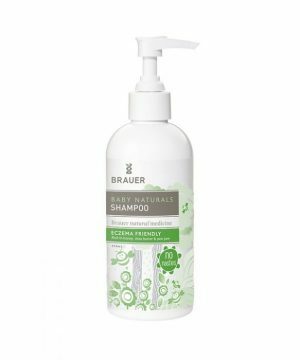 Organic chamomile brings out natural highlights, leaving your baby?s hair soft and shiny. Johnson’s Baby Oil is clinically proven mild and is ideal for baby’ssage, protecting skin against dryness. 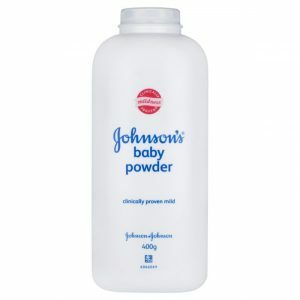 Johnson’s Baby Powder is clinically proven mild and protects your baby’soft skin from irritation. 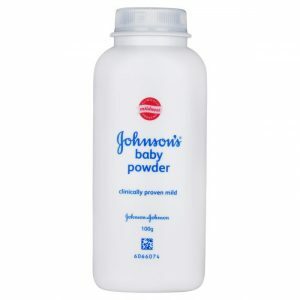 Johnson’s Baby Powder protects your baby’skin and leaves it soft and smooth. Clinically proven mild. 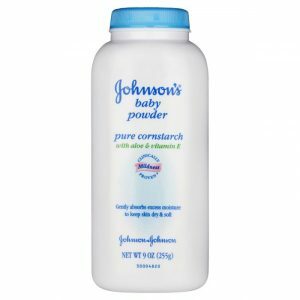 Johnson’s Baby Powder Pure Cornstarch with Aloe & Vitamin E gently absorbs excess moisture to keep skin dry & soft. Clinically proven mildness. 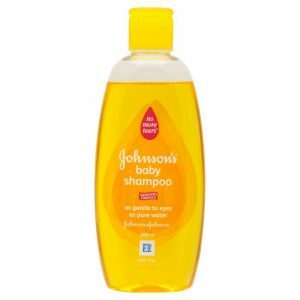 Johnson’s Baby Shampoo is 100% soap-free and with an improved formula it is as gentle to eyes as pure water. Hypoallergenic, dermatologist-tested. 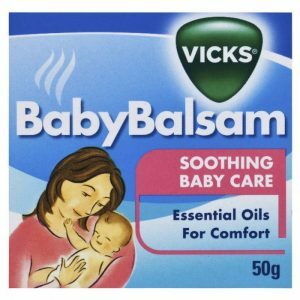 Vicks Baby Balsam Soothing Baby Care Essential Oil for Comfort contains Eucalyptus, Roseary, Lavender and Aloe Vera to help soothe fussy babies.